<br> NEAR DEATH EXPERIENCES EXAMINED - PATRICK THEILLIER, M.D. NEAR DEATH EXPERIENCES EXAMINED - PATRICK THEILLIER, M.D. 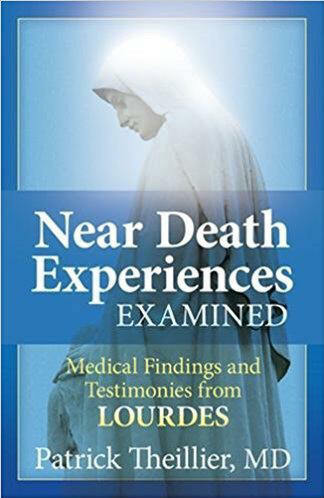 Near death experiences are not that new, but never has a doctor working in Lourdes, and enlightened by deep respect for science and a faithful understanding of the 2,000 year-old Catholic approach to life developed such coherent, hopeful explanations. 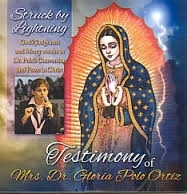 The task of the Lourdes medical office is to document and evaluate miracles and other supernatural experiences scientifically. Dr. Theillier has worked at that office for many years, and has witnessed countless spiritual and supernatural experiences, near-death experience among them. 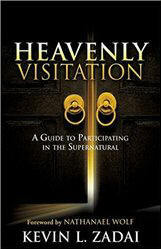 In this well-founded and well-written book he details such experience both from a scientific perspective, and also shows that Catholic understanding has a place and acceptance of near-death experiences. This is the first book to show this. Near death experiences have been more talked about in secular and new age than in Christian circles. 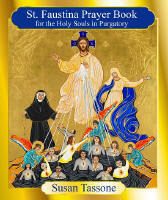 Dr. Theillier shows that they are not at all at odds with the teaching of the Church; on the contrary the Catholic Church with its millennia of experiences of spiritual realities beyond what we see has an important contribution to make to our deeper understanding this widespread phenomenon.